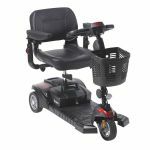 Wheelchair Rental Pros offers power wheelchairs for rent in the Chicago, Illinois area. When you’re on the town and plan on traveling frequently you require comfort, maneuverability and long lasting battery life—we have you covered. 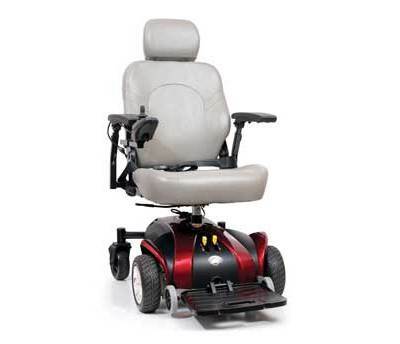 Our power wheelchair rentals provide a reliable ride, both indoors and outdoors. Merits and Drive are among the brands available. Call (312) 404-8802 to learn more.